Each semester, the IETF will award four $1,000 scholarships to qualified post-high school students of all ages, to lessen the burden of higher education. The scholarship can be used for supplies, books or tuition at licensed, accredited institutions of higher education (including trade schools) and are paid directly to the educational institution. Learn more about the IETF’s most recent scholarship award winners Casey Becker, Brogan Speraw and Madison Young. 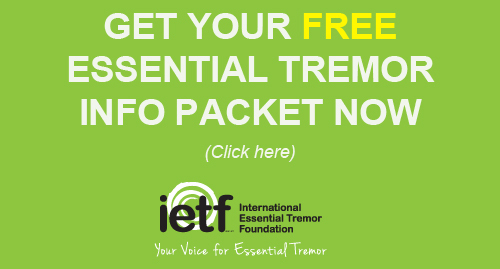 Submit all scholarship application materials electronically as one document to pmccartney@essentialtremor.org OR mail documents to IETF, Attn: Patrick McCartney, PO Box 14005, Lenexa, KS 66285 according to the following schedule: Fall Semester – Applicant deadline is May 1 with award announcement by July 15; Spring Semester – Applicant deadline is October 31 with award announcement December 15. ____ Did you complete the application? ____ Did you submit an essay with the application? ____ Did you include a recent high school or college transcript(s) or the equivalent? ____ Did you include a letter of acceptance from the educational program director? 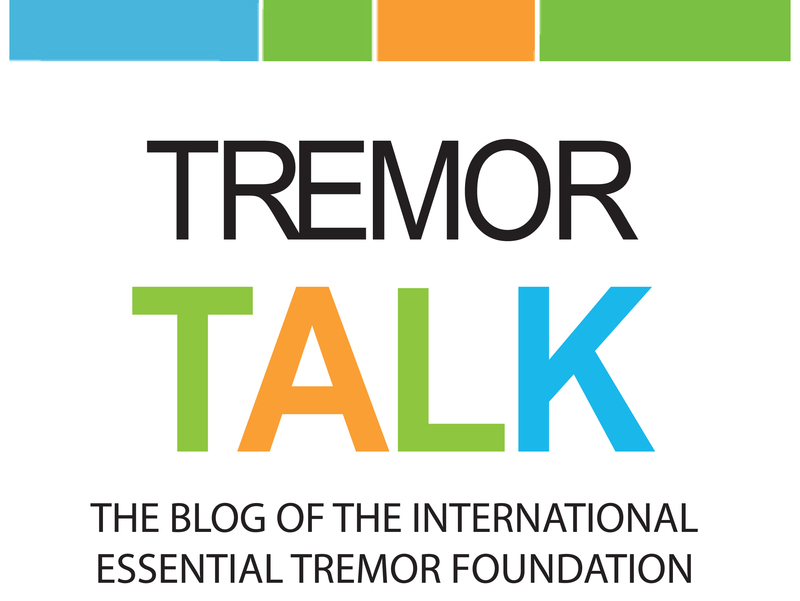 ____ Did you include a doctor’s letter confirming essential tremor diagnosis with the application? ____ If you were previously awarded an IETF scholarship, did you submit a new application, essay, and transcript? All application materials MUST be submitted together for consideration. Applications missing materials will be ineligible. The IETF needs additional generous donors to continue the scholarship program. With your support, we can help the many qualified and deserving applicants finance some of their educational expenses. This fund is used to award as many as four scholarships to deserving students both in the fall and spring semesters. For anyone wishing to recognize the dedication of Cathy, the Board encourages donations to this fund, in her honor. For more information, please call the IETF office at (toll free) 888.387.3667. We Connect Now is dedicated to uniting college students with disabilities in access to higher education and employment issues. Visit their site.